Liverpool beat Chelsea in the Premier League this Sunday and with that, the Reds have once again moved back to the top of the table. Liverpool have obviously played one game more than City which means Pep Guardiola’s side slight have a slight advantage in the title race despite most of the pressure being on them to perform and retain their title. Man City beat Crystal Palace on Sunday 3-1 but unlike Liverpool, the Citizens still have a number of key encounters remaining in the Premier League. City will face Tottenham Hotspur and Man United in back to back Premier League games towards the end of this month while Liverpool theoretically have easy opponents to tackle. And at such a crucial point when almost everyone is busy predicting the winner of the title race, perhaps the most important prediction has just been revealed by former Premier League player Jonathan Walters. 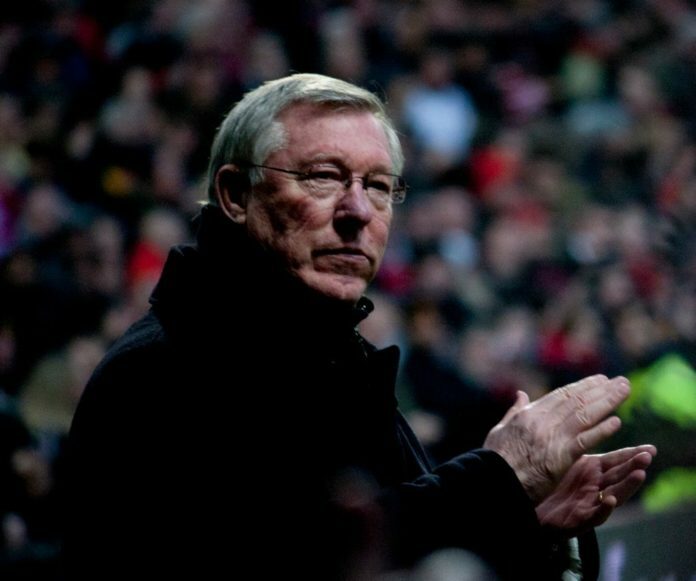 While talking to BBC, Walters has revealed who Sir Alex Ferguson thinks will clinch the Premier League title this season. “I was chatting with Phil Bardsley and I’m gonna drop a name here, he was sat with Sir Alex Ferguson,” he told BBC Radio 5 Live’s Football Daily podcast(as reported). Chelsea were the last top-six opponents for Liverpool but the same is not the case for Manchester City. 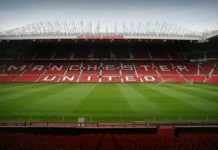 Many Liverpool fans are hoping that Man United might do them a favour by beating Manchester City at Old Trafford later this month and that is how things might eventually pan out. 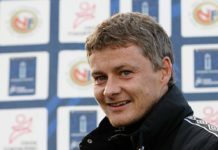 Solskjaer’s men will need to pick up maximum points to ensure that they remain in the hunt of the Champions League spots which means beating Man City at home becomes absolutely necessary for the Red Devils. Previous articleIs ‘this’ man set to become the first summer signing for Rangers manager Steven Gerrard? Next articleArsenal defender talks about his potential insignificance at the club: Is he leaving?